Our Sold Listings - Premier Group | Long & Foster Real Estate, Inc. 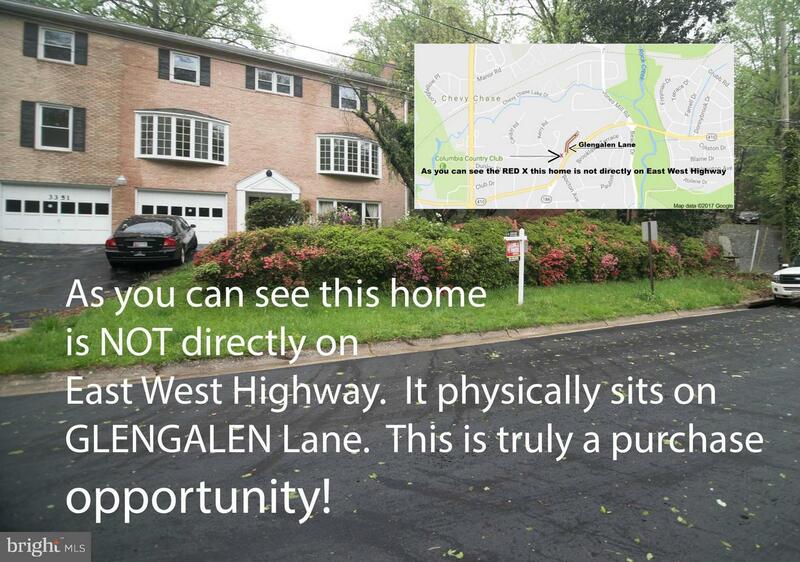 Privately situated off of East West Highway in prestigious Chevy Chase Priced to sell! 4 Bedroom/3.5 Baths. 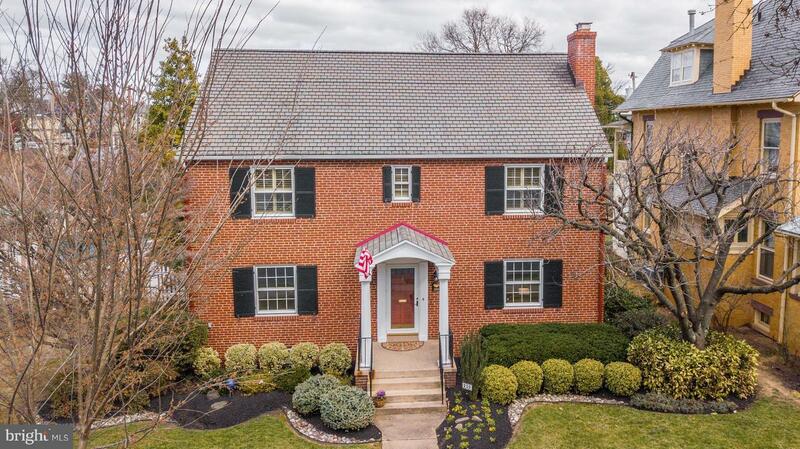 All brick with a traditional layout, hardwood floors throughout & fenced back yard. Large rooms with 9' foot ceilings. Spacious eat-in kitchen. Formal Living & dining room with Bay Windows. Fam. with Wood Burning Fireplace. Office, Deck. & more! 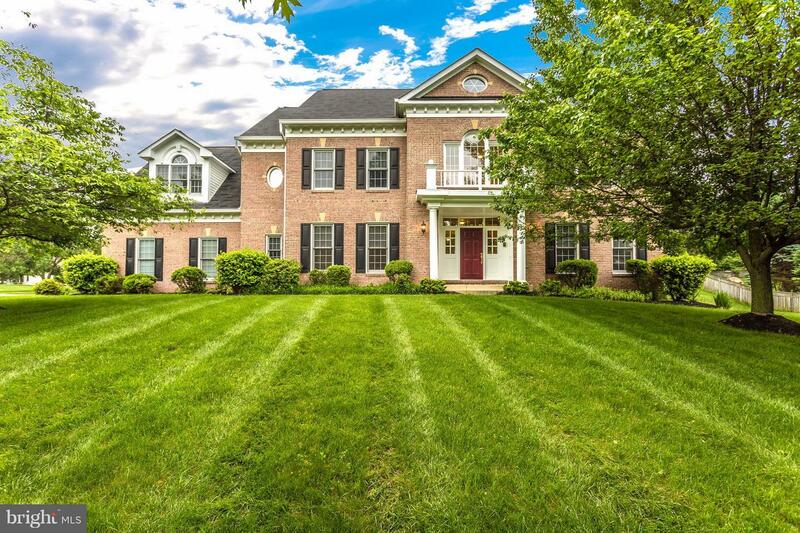 Solid brick luxury home w/ close to 7,000 fin. sq ft! All bedrooms w/ walk-in closets/full baths. Wood floors on main/upper levels. Finished LL w/ wet bar, full bath, exercise rm & potential 5th bedrm. Grand foyer, 2 story family rm, dual staircases, 3 gas fireplaces, morning rm, study w/ built-in shelves, deck, 3 car garage. Easy commuting off ICC. New A/C units & furnaces. Home Warranty! Listed by Michelle Hodos of Long & Foster Real Estate, Inc.
Rockwell Terrace Circa 1945/2009- Classic center hall floor plan with large light-filled rooms, vintage woodwork and floors, ceramic baths, total 1 level living w/main floor master suite plus room for family up! 2009 renovations include mechanical updates, kitchen and master suite additions plus garage, terrace and landscaping. Step into Baker Park and walk everywhere downtown! Listing Sold by Mackintosh, Inc.